Today it´s my turn to present you my favourite music this week. 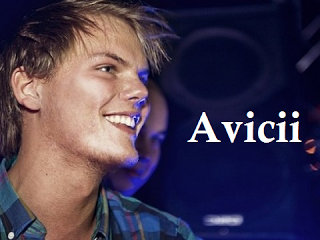 I´ve chosen WAKE ME UP from AVICII. This is the latest music of him. So I wanted to present this, because I`ve heard it on a festival, where I was. It brought a lot of applause when the DJ played this new song. You can dance to it very well and also sing along. So have fun with it.